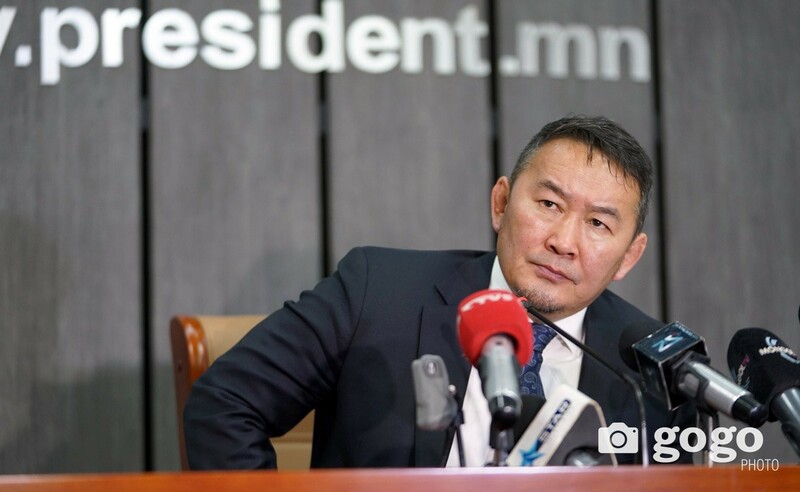 Prime Minister U. Khurelsukh has been working in Uvurkhangai, Bayankhongor and Govi-Altai provinces, traveling to meet with local residents from May 7 through 10, starting the tour in Uvurkhangai Province. 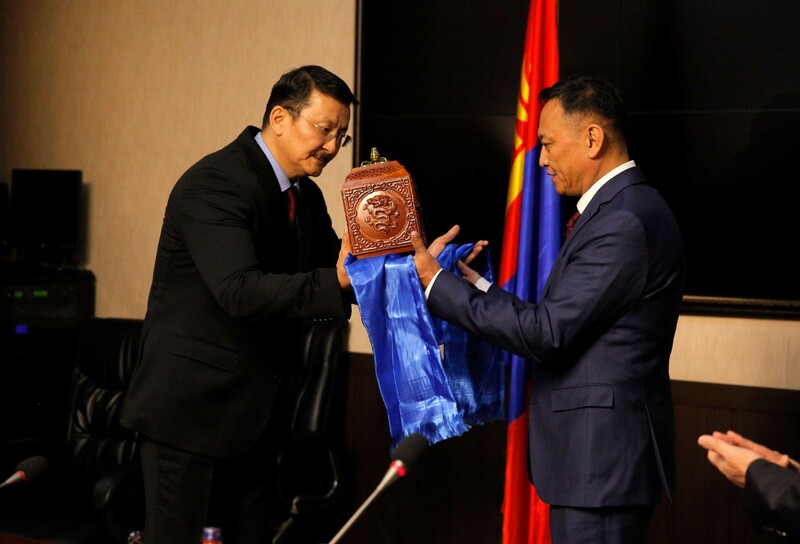 During a meeting with herders from Burd soum, the Prime Minister provided an overview of state policies and programs regarding support for herders, and received their comments and feedback. Local residents expressed their concerns about overgrazing and shortages of clean water. 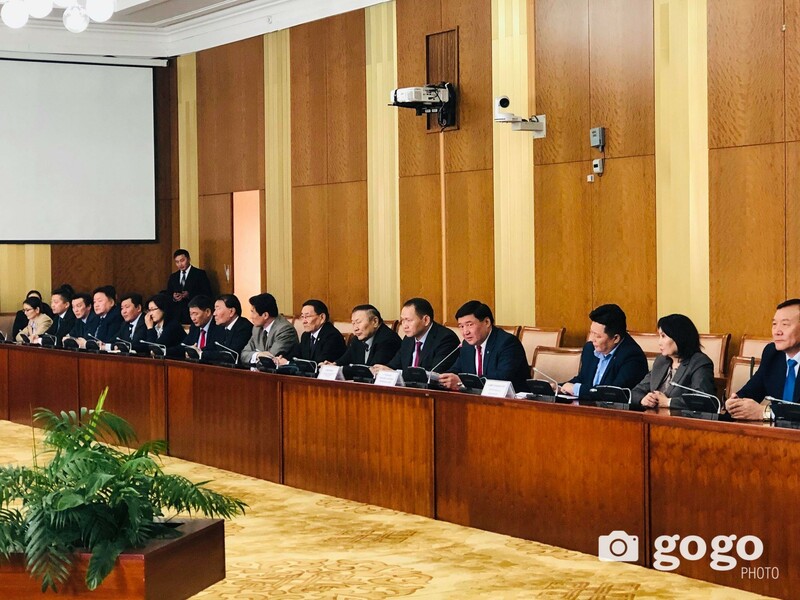 The Prime Minister met with officials from the Province Governor’s Office, who gave a briefing on the social and economic development of Uvurkhangai Province. 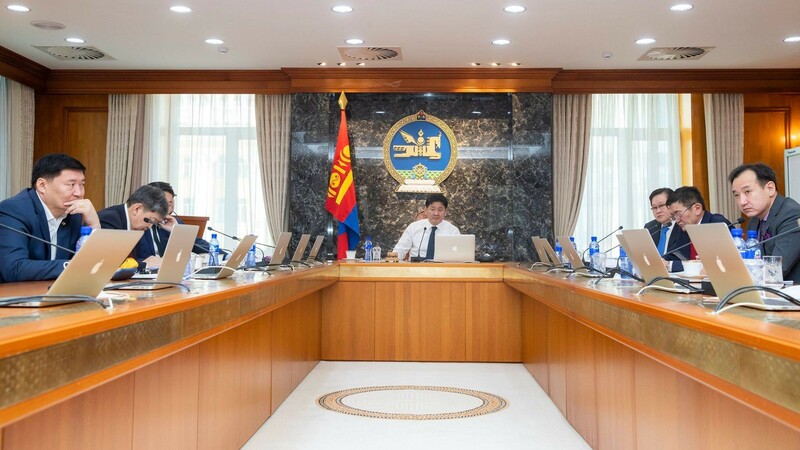 The Cabinet Leader reminded civil servants to quickly respond to citizens’ complaints or petitions, and to take action for solutions. During the visit, the Prime Minister and accompanying ministers also attended the opening ceremony for annual veterinary health measures.